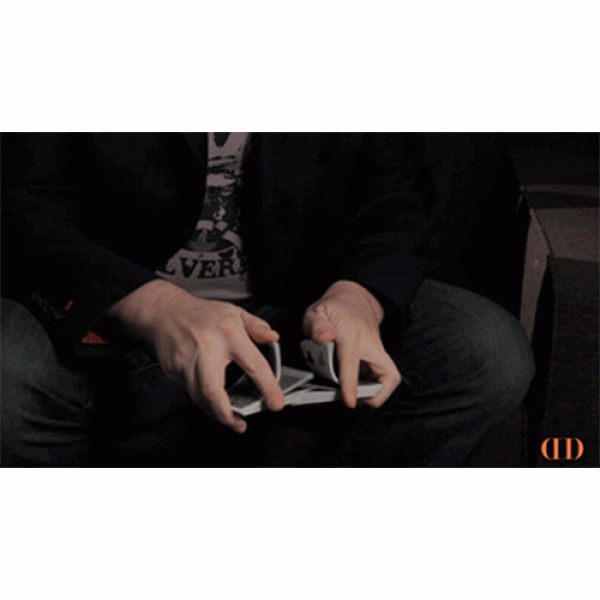 A bold new approach to Marlo's Convincing Control, a classic sleight in card magic. 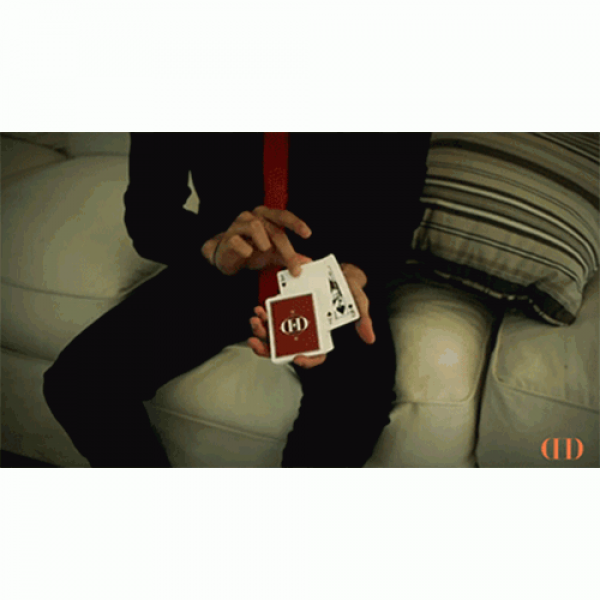 Devised by Alex Pandrea, the AP Spread Control is a universal tool for controlling a card to the top or bottom of th..
A visual color change performed under impossible conditions. 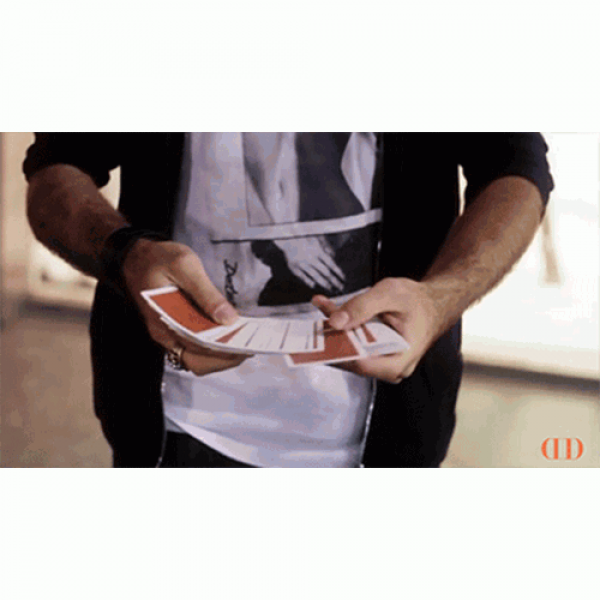 A face-up card is secured to the top of the deck under a rubber band wrapped tightly around the cards. 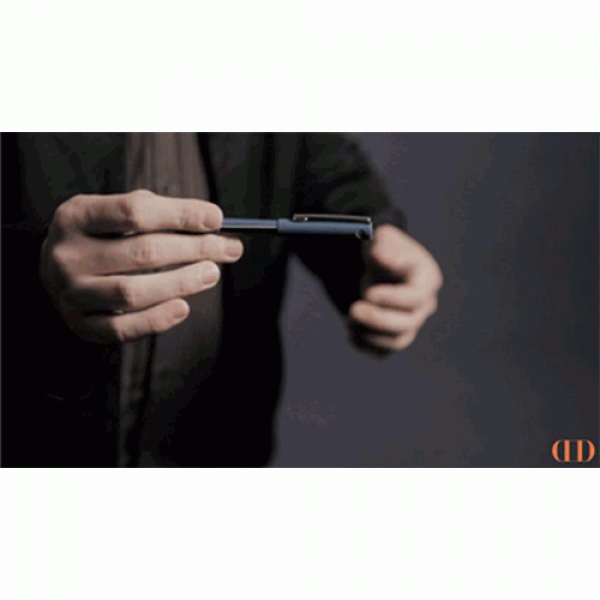 With a snap of the band down onto th..
An exciting new pen routine developed by Michael Feldman. Incorporating classic ideas and new concepts, Feldman has constructed a fun routine full of magical surprises. 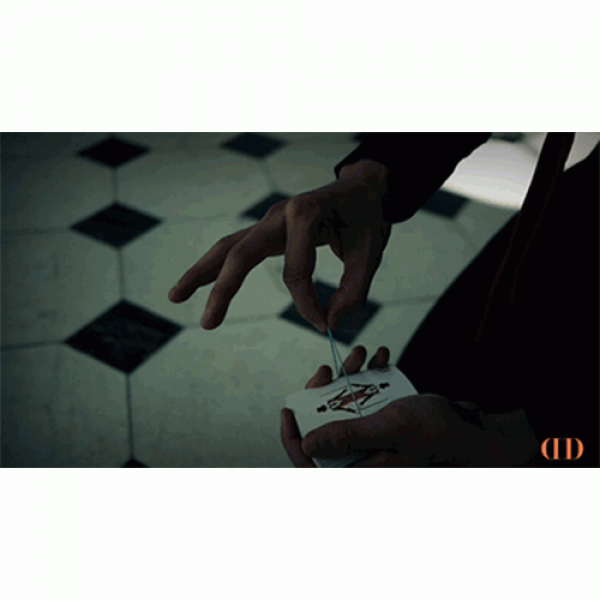 Watch as an ordinary pen vanish..
Visually change a playing card into something else of value, like a spectators selection. 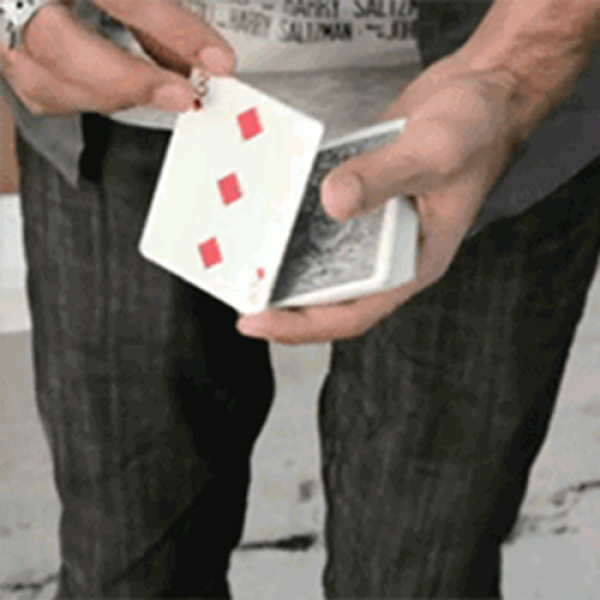 Flow Change is Valdemar Gestur's unique version of a classic color change in card magic. The difference? This .. Believe it or not, Will Houstoun's FREAK is only an illusion, which anyone can learn. It's completely impromptu and can be performed surrounded. On this video, Will goes into intricate detail revealin..
Doc Docherty's Groove Electric Switch is an indiscernible technique for switching an out-jogged card from a fan. It's mechanically beautiful but also practical with built in motivation for execution. .. Embrace your inner weird. 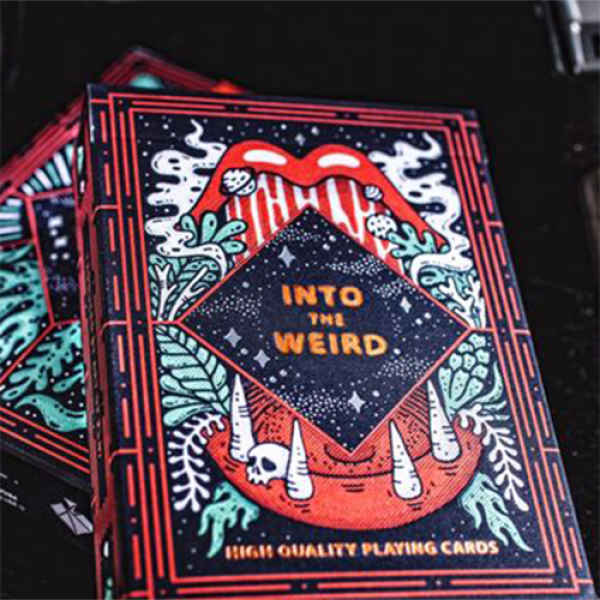 Inspired by our fascination with the strange and unusual, we invite you to open a chamber of secrets and step Into the Weird with our latest custom deck of playing cards. Des.. 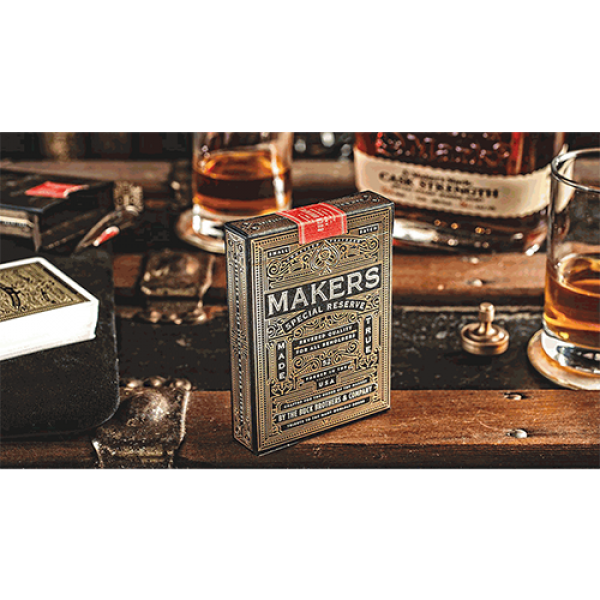 Luxury playing cards made true by The D&D Playing Card Co., MAKERS: Blacksmith Edition is the most intricate and luxurious deck in our catalogue. Similar to the original MAKERS released last ye..
A new take on the classic Paint Brush Change by Roy Walton that allows for multiple color changes of a single playing card. On this tutorial Alex Pandrea teaches you the method in detail along with s.. 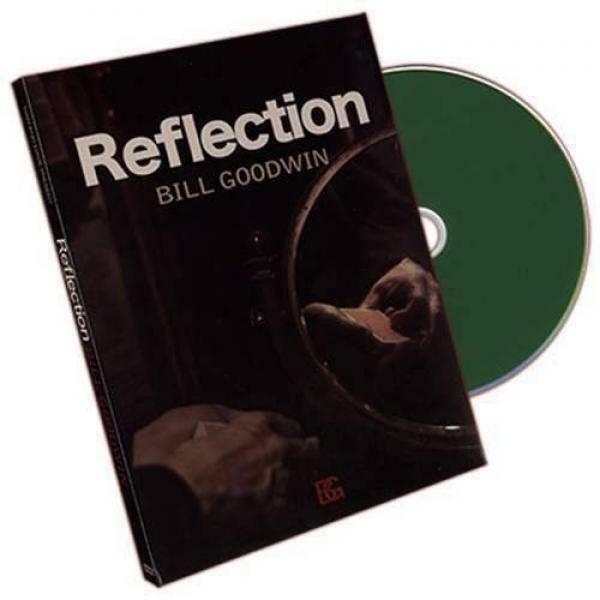 Reflection represents an exquisite selection of eleven ingenious effects from one of our era's finest card magicians, Bill Goodwin. 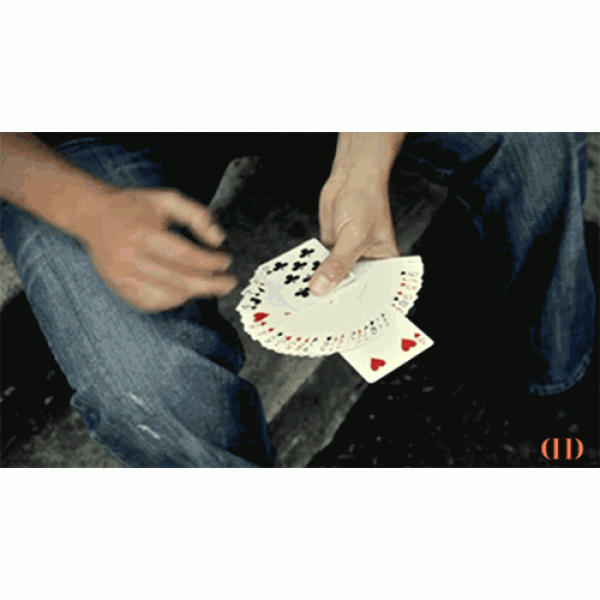 Included is material culled from his hard to find lecture notes as w..
p>This method for obtaining a Top Palm is concealed in the action of shuffling the cards and can be performed nearly surrounded. As a bonus, learn how to produce the palmed card from inside a card.. 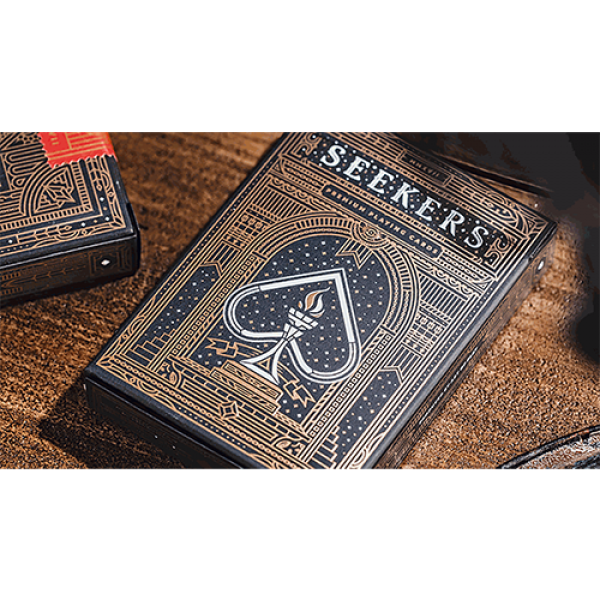 Seekers tells the story of two parallel worlds and the ongoing struggle for victory before our light is extinguished. These are represented by the torch on the Ace of Spades. Whether you seek adventur..